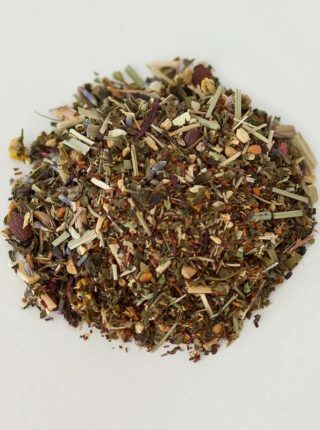 Dr. Rosemary's Holiday Spicemint Tea is, of course, focused on helping you enjoy a great cup of delicious holiday cinnamon-minty tea, but with the added bonus of relaxation as well! 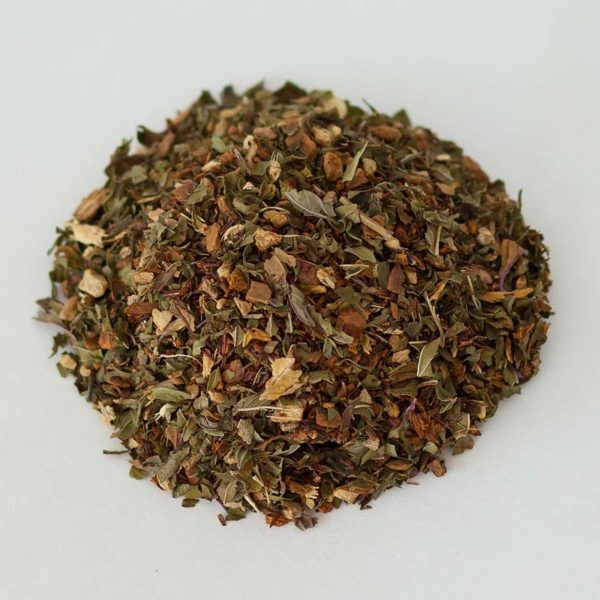 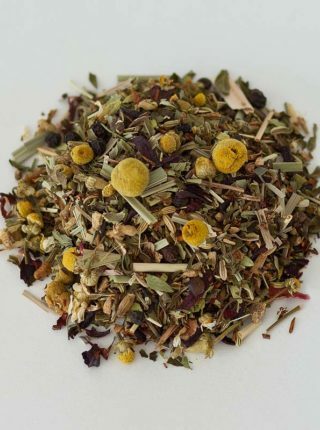 Our organic loose leaf herbal blend is flavored with 4 refreshing herbs blended for great taste, and wonderful results! 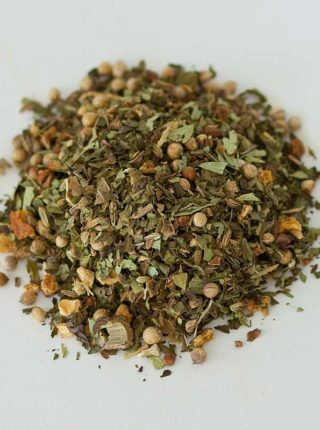 ★A COMPREHENSIVE BLEND -Dr. Rosemary’s Holiday Spicemint Tea is, of course, focused on helping you enjoy a great cup of delicious holiday cinnamon-minty tea, but with the added bonus of relaxation as well! 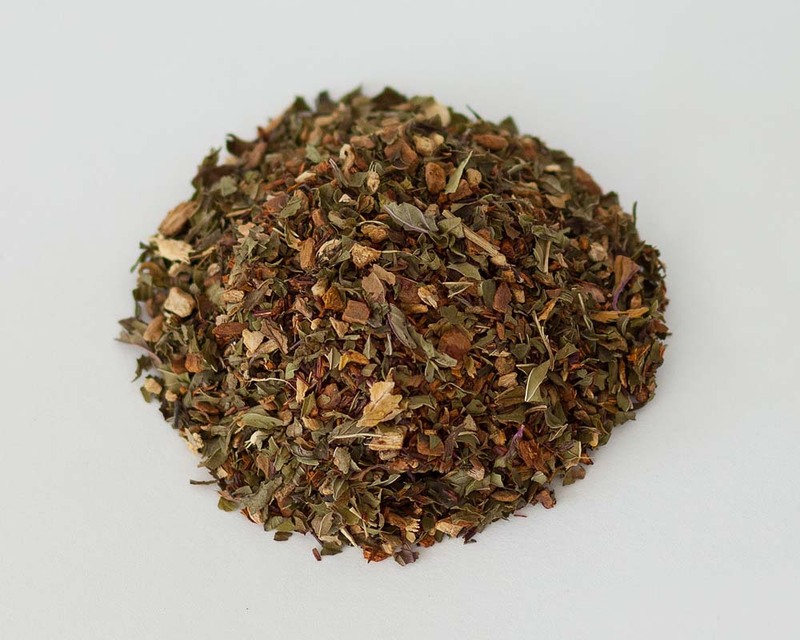 Our organic loose leaf herbal blend is flavored with 4 refreshing herbs blended for great taste, and wonderful results!